← How Can Exercise Improve Your Lifestyle? 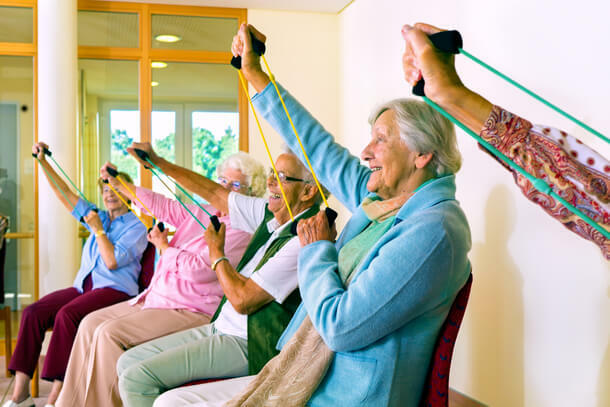 Whether you are exercising at home or relying on a medical home care in Riverside, California to help you get back on your feet, it can be a challenge to find the motivation to exercise. There are a number of reasons why exercise can be difficult to do for many of us but we all can use the same methods to find the motivation we need to exercise. Here a few methods that can help you do your physical therapy, get back in shape, and exercise towards a healthier life. One of the best ways to stay motivated is to have someone support you. 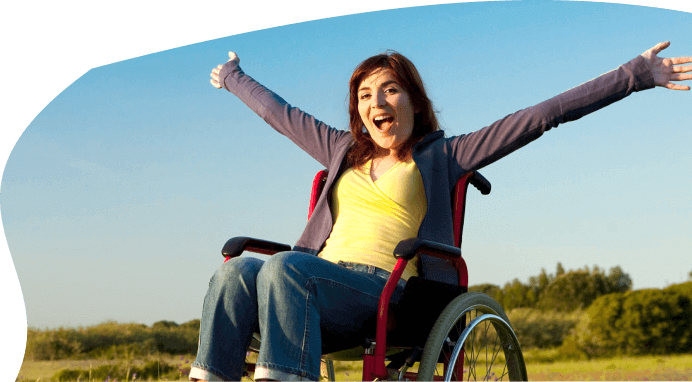 Through our non-medical home care in California, we can help keep you motivated and inspired to exercise. 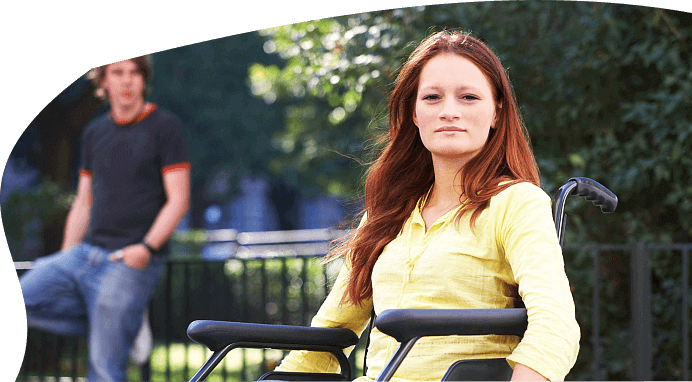 Our services are personalized to meet your unique needs at home, which can help not only make life easier but can also help you exercise regularly. The most difficult part about exercising is getting started, especially if you have not exercised in quite some time. Your body will feel sore, you will feel exhausted, and it will be a challenge. However, this is where setting goals can help. When you get started, you will want to set several difficult but achievable goals. These goals can be anything such as getting to the point where you can run a mile without stopping or exercising for a certain amount of time without stopping. Having a goal will give you something to aim for and can provide a sense of achievement, which will push you towards more challenging objectives. The longer you exercise the easier it will get. Over time, you will get stronger and you will have more energy. When you realize that your exercises are getting easier and you are becoming more fit, this can give you a huge emotional boost and you will start having fun exercising. Those are just a few ways to keep yourself motivated when you want to exercise. 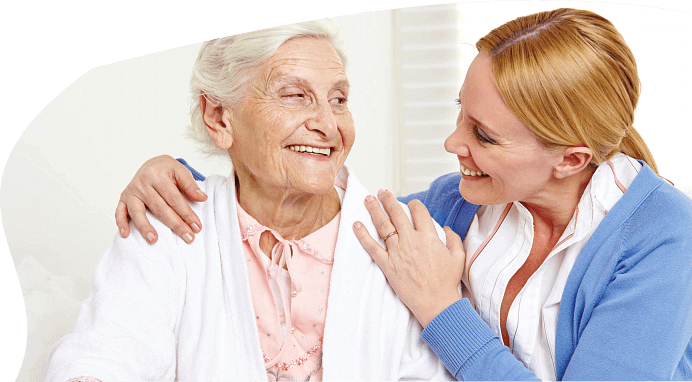 If you are interested in finding out more about this or about our homecare in California, please feel free to get in touch with Promesa Home Care, Inc. anytime. This entry was posted in Exercise and tagged healthy lifestyle, non-medical homecare, Physical Therapy. Bookmark the permalink.